With more than 850 Transplant Athletes from across the UK and overseas competing, the Westfield Health British Transplant Games NewcastleGateshead 2015 (30 July -02 August), were officially the best Games ever, attracting 2500 spectators. 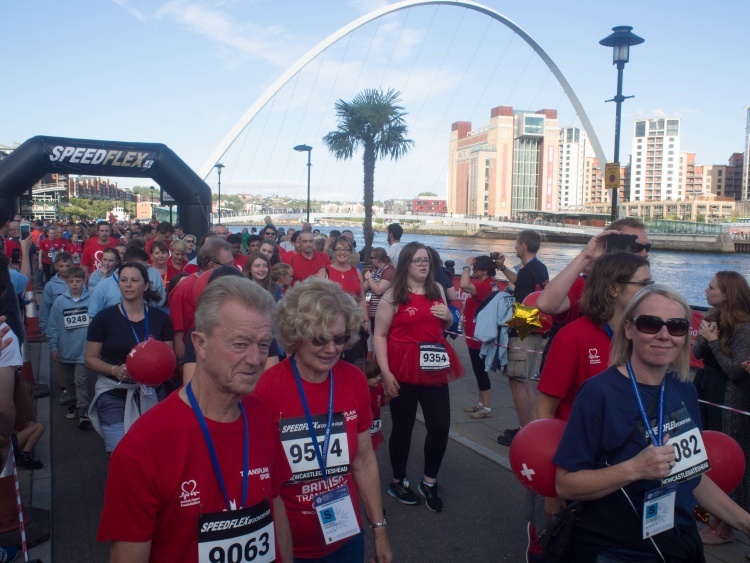 Graham Wylie, Chair of the Local Organising Committee for the Westfield Health British Transplant Games NewcastleGateshead 2015, said: “The NewcastleGateshead Games were the biggest ever. The atmosphere across the four days was electric, and I’d like to congratulate everyone involved and especially those taking part, on a truly fabulous event.